Ankara “can no longer insist” on finding ways to peace in Syria without Syrian President Bashar Assad being involved, Turkish Deputy Prime Minister Mehmet Simsek announced, calling a scenario without Assad unrealistic. “The facts on the ground have changed dramatically, so Turkey can no longer insist on a settlement without Assad, it’s not realistic,” Simsek said on Friday. Speaking in a panel discussion on Syria and Iraq at the World Economic Forum in Davos, Switzerland, Simsek suggested that “facts on the ground have changed dramatically” in Syria. 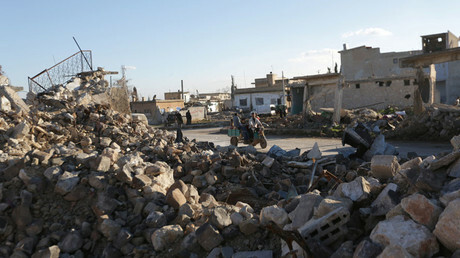 Though previously opposed to the Syrian leader, Ankara has to be “pragmatic, realistic,” he added. 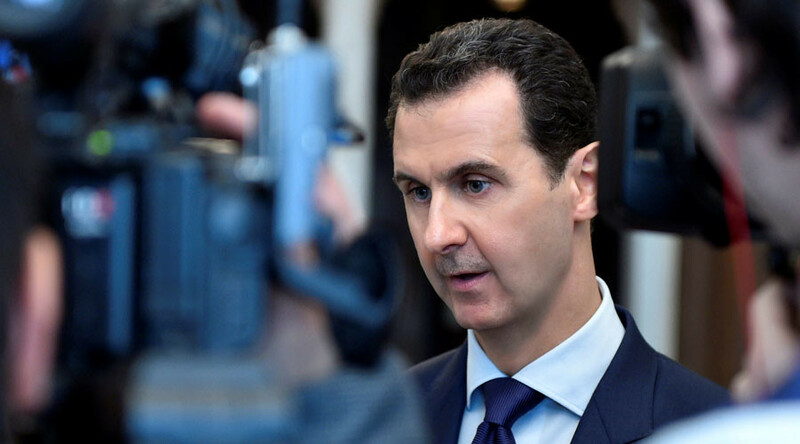 The deputy prime minister still blamed Assad for “the suffering of the Syrian people,” but expressed “high hopes” they might end soon with the Syrian peace talks scheduled for next week. Aiming to end the nearly six-year war in Syria, the international meeting hosted by Turkey, Russia, and Iran will take place in the Kazakhstan capital, Astana. On Wednesday, Moscow and Ankara carried out their first joint military operation against Islamic State (IS, formerly ISIS/ISIL) in the Syrian province of Aleppo. 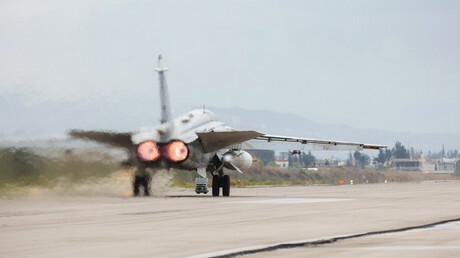 In the operation coordinated with the Syrian government, Russian and Turkish planes targeted dozens of terrorist positions. Based on initial results, the joint effort has proved successful, the Russian Defense Ministry said. According to the Russian military, a nationwide Syrian ceasefire, which was brokered by Moscow and Ankara and endorsed by the UN Security Council in late December, is being largely observed. Russian and Turkish forces have been jointly monitoring the ceasefire, and have reported fewer violations, the Russian ministry said, adding that the current situation in Syria “creates favorable conditions” for upcoming talks in Astana. On Thursday, Russian Foreign Minister Sergey Lavrov confirmed to the media that Moscow had also invited the US to take part in the upcoming talks on Syria. The United Nations will also be present at the talks, with UN Special Envoy for Syria Staffan de Mistura heading its delegation, the UN has confirmed. The organization accepted the invitation extended to de Mistura by Iran, Russia and Turkey, citing "the complexity and importance of the issues likely to be raised in Astana." "The Secretary-General [Antonio Guterres] is looking forward to the Astana meeting being a positive step," a UN statement added. Meanwhile, the Syrian president said the peace talks will focus on achieving a ceasefire and allowing rebel groups to reach "reconciliation" deals with the government. Assad added that he hoped the meeting in Astana would be a platform to discuss "everything" with opposition groups.